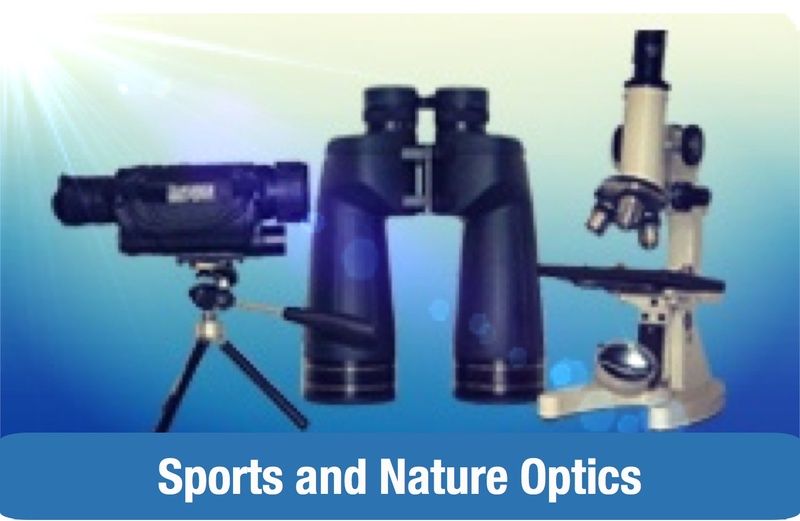 Use with any filter-thread equipped 1.25" or 2" eyepiece. Metal filter cell construction. 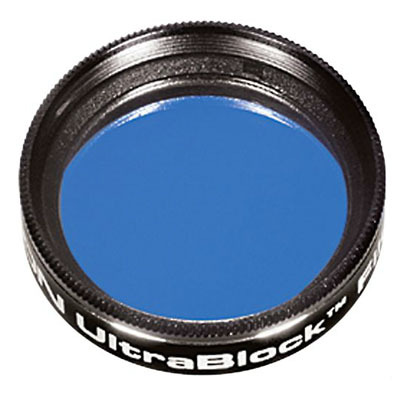 The Orion UltraBlock Narrowband telescope eyepiece filter is the filter of choice for deep-sky observers viewing from highly light-polluted sites. Light pollution can significantly decrease the quality of telescopic views of deep-sky objects. The UltraBlock filter blocks all forms of light pollution from incandescent and fluorescent lighting, including mercury vapor and sodium emission bands, while passing critical hydrogen-beta and ionized oxygen wavelengths. 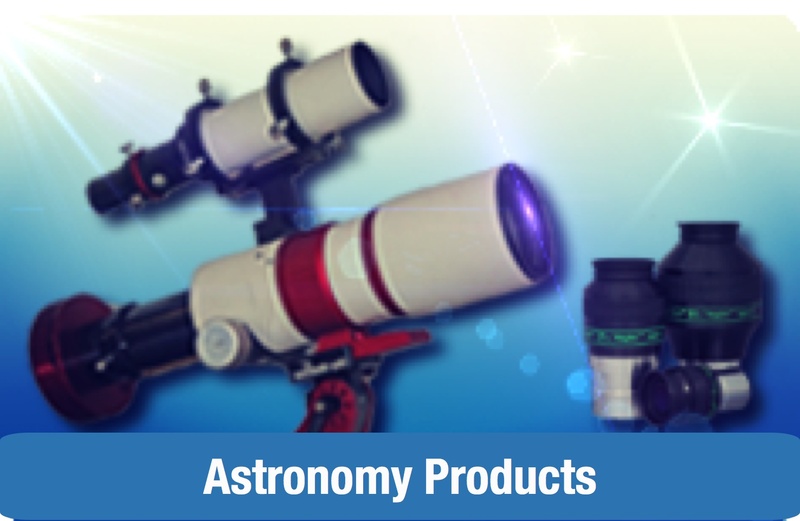 With an UltraBlock telescope eyepiece filter, emission and planetary nebulas "surface" from the washed-out background sky seen from light-polluted areas. 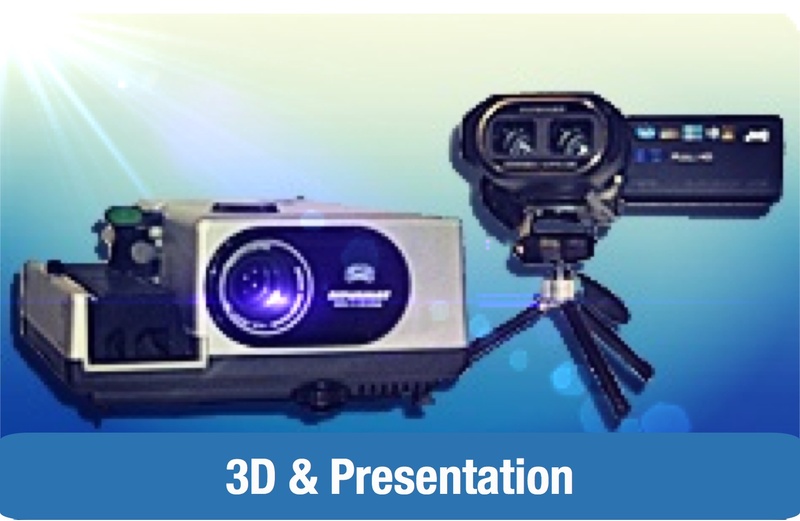 With contrast increased, you'll be able to discern more detail in deep-sky observations. In dark skies, the UltraBlock also enhances the sky presence of a significant number of fainter deep-sky celestial objects. You'll see more of these faint nebulas, galaxies, and clusters with an UltraBlock compared to unfiltered and wideband-filtered views. You'll simply see more with an Orion UltraBlock filter! The handy 1.25" or 2" UltraBlock filter can be installed on any 1.25" or 2" filter-threaded telescope eyepieces.